Drs. Pelosi hosted the Eighth World Congress of the ISCG at the Hyatt Regency New Orleans on January 13, 2015. 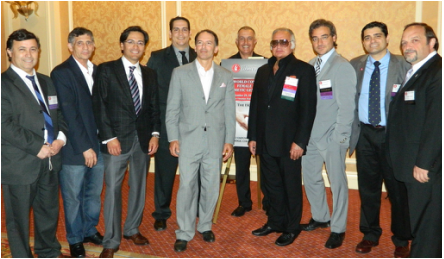 Global experts in cosmetic gynecology, plastic surgery, cosmetic surgery, urology and general surgery convened to discuss the latest innovations in the field and to compete for the ISCG Aesthetic Awards. See more info on the ISCG website. Dr. Pelosi II is the incoming Chairman of the ASLS, a special interest group of the American Academy of Cosmetic Surgery devoted to advancing the art and science of liposuction. The ASLS organizes the prestigious World Congress of Liposuction Surgery every three years. Marco A. Pelosi, III, MD, has been appointed to the board of trustees of the American Academy of Cosmetic Surgery. 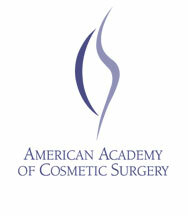 The AACS is the largest multidisciplinary cosmetic surgery society in the world. 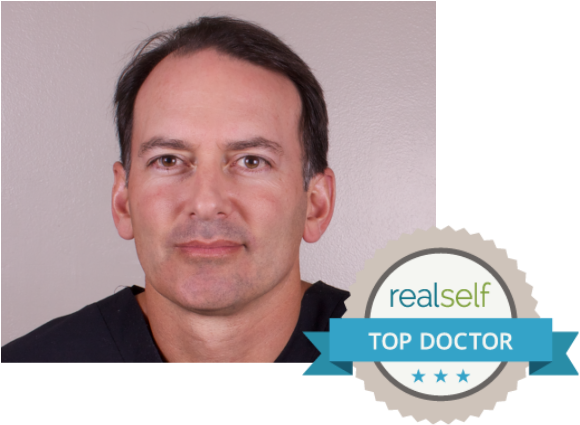 It was founded in 1985, whose members are dedicated to advancing the specialty of cosmetic surgery, quality patient care and continuing medical education. 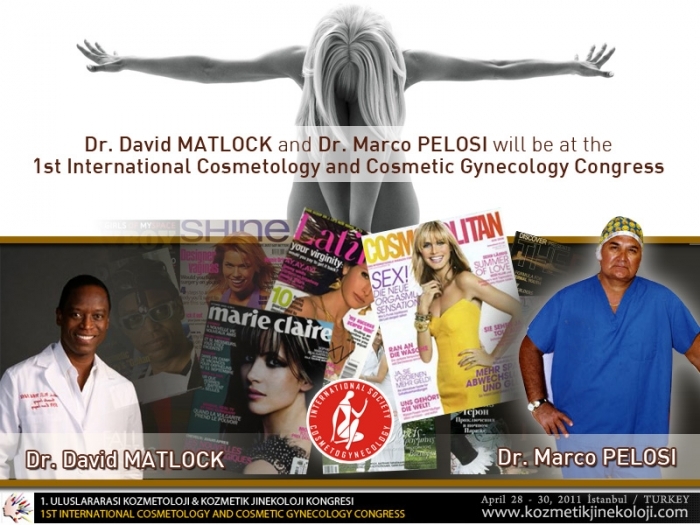 Dr. Marco A. Pelosi II, MD, was featured at an aesthetic surgery conference in Istanbul, Turkey in April, 2011, along with longtime friend and colleague David Matlock, MD. 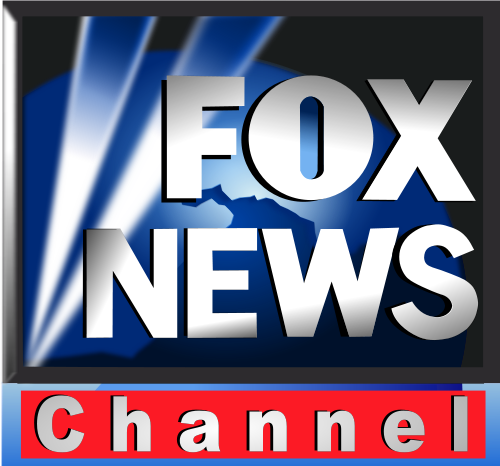 Dr. Pelosi III discusses AWAKE liposuction in "Awake Plastic Surgery: Pros and Cons" with Morgan Fogarty on a TV segment which aired on February 10, 2011. Latina singer Marabell raves about her Total Body LIpo by Dr. Pelosi II in the Winter 2011 issue.